The USGBC Texas Mobile Experience Center (MEC) will host activities for students to learn about sustainability. Volunteers must register with DISD for a background check (dallasisd.voly.org) by Friday, January 11, 2019. 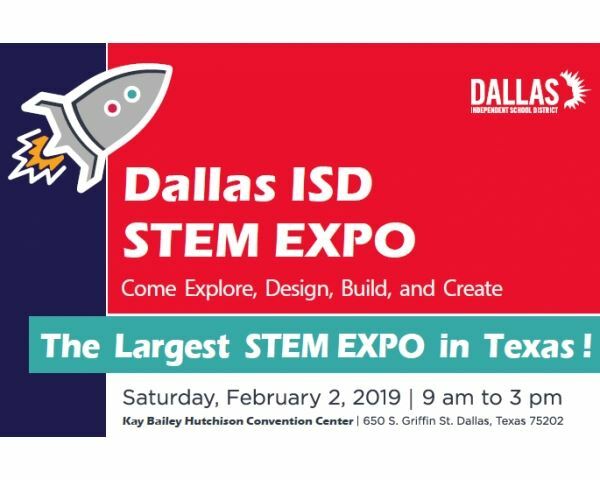 Please select “STEM Department” as your selected school, department, and volunteer activity. Once approved, you will receive a clearance notification from the Volunteer and Partnership Department.